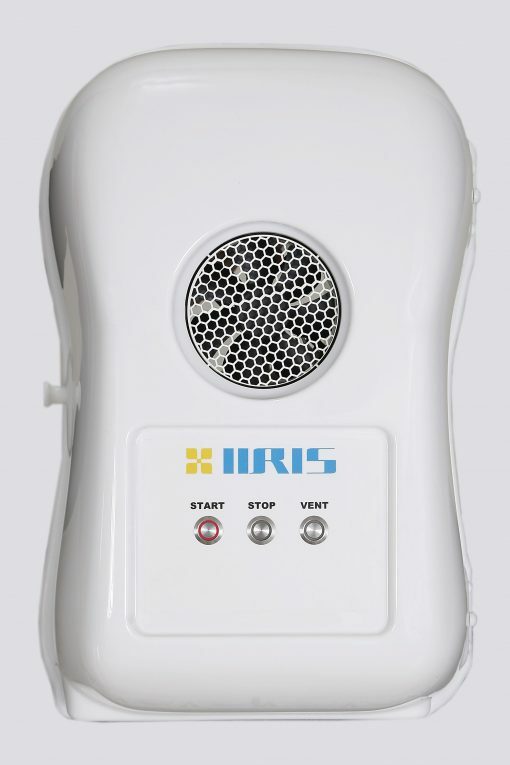 The IIRIS Wall Mounted Halo Generator is the newest and most advanced Salt Micro Therapy available and can be permanently installed in your home, business or salt cave. Comes completely Pre-programmed with three pre-set option for salt flow and ease of operation. 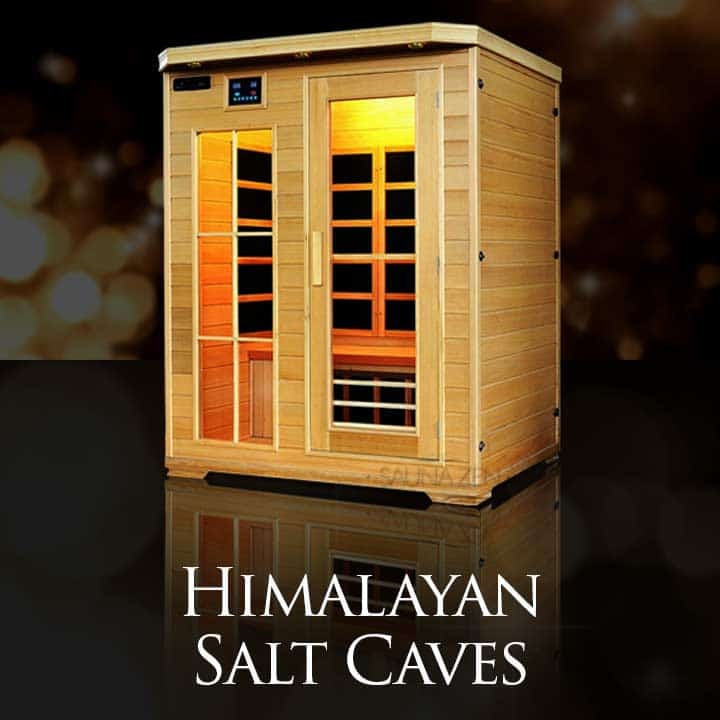 The perfect unit for salt rooms over 100 sq foot – this model handles up to 600sq foot and is a joy to use. 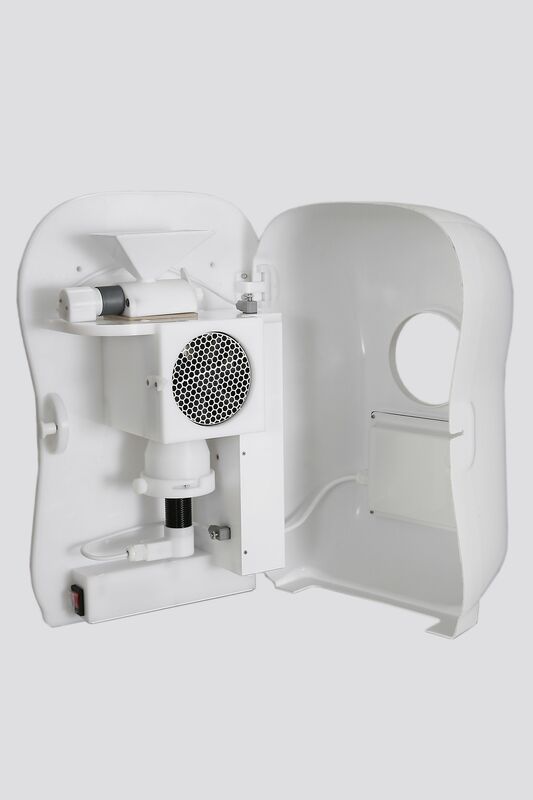 The system is simple, simply add the supplied salt to the salt hopper, choose your salt flow mode one of three and enjoy session after to session. The power cord located on the bottom for ease of use with any standard plug. Global 36-month warranty? get involved today and relax and save. 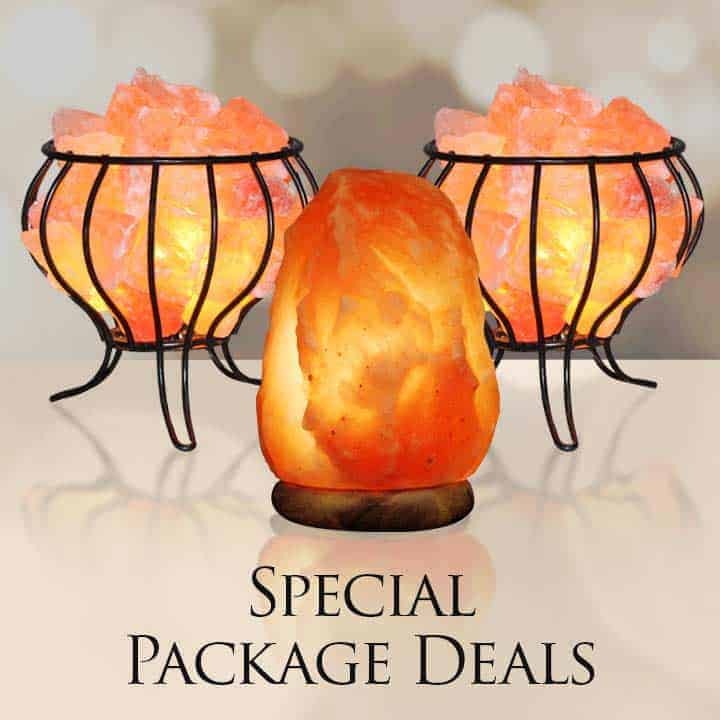 SpiritualQuest is happy to supply a free sample of fine USP pharmaceutical salt – the day you get the Halo generator is the day you start using for massive healing sessions. 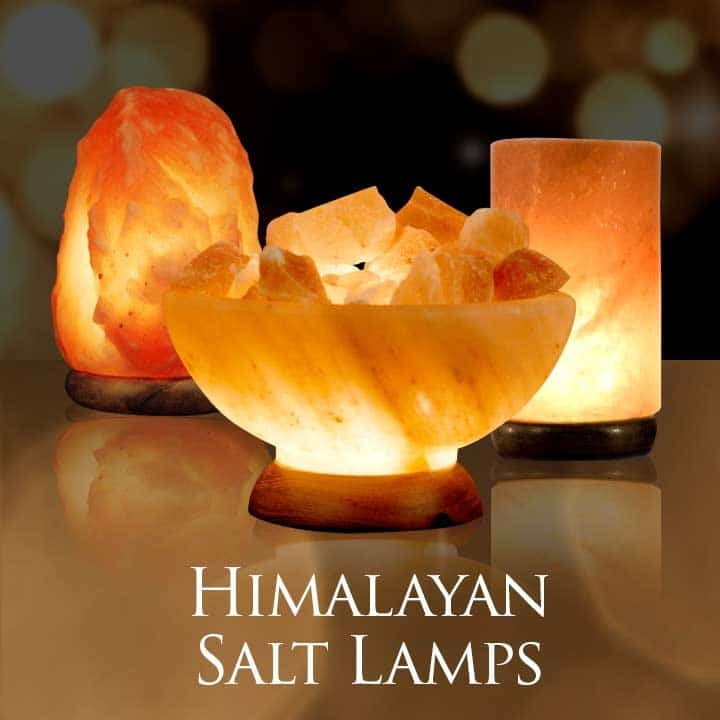 The perfect concentration of the salt vapor is provided by choosing the computerized flow settings. 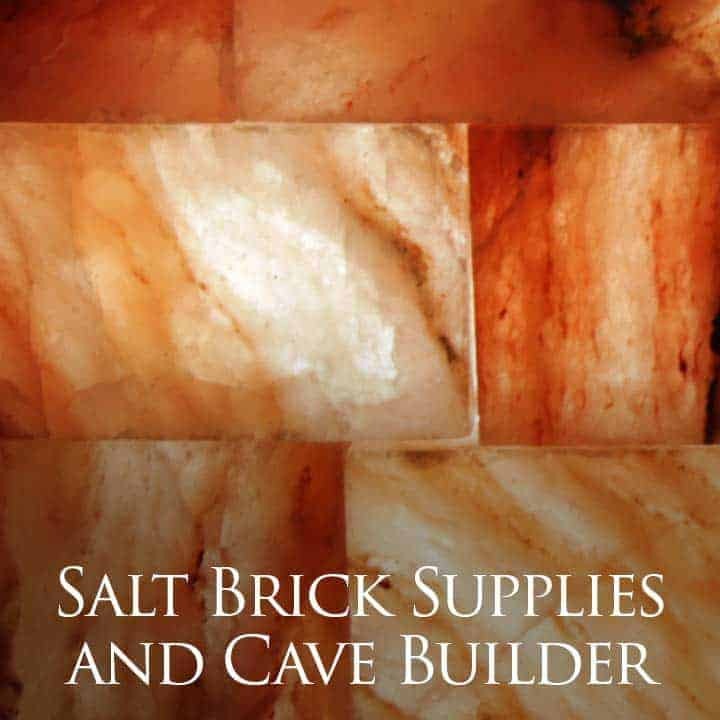 Call the Salt Experts today – we specialize in all aspects of salt therapy, salt room constructions and have all the items you need. Order now as supplies are limited!